With cyclocross in Scotland already running an incredibly well attended regional league as well as a Scottish Championship, the Super Quaich Cyclocross Series organisers collectively wanted to come up with another format to complement the existing events. And at the same time experiment with new ways to innovate, encourage and offer riders an extended calendar of races through January and February 2016. The Super Quaich Cyclocross Series will provide close racing throughout its A-race and B-race format, which will allow riders regardless of age or gender to be actually racing one another for position and overall Series placing. 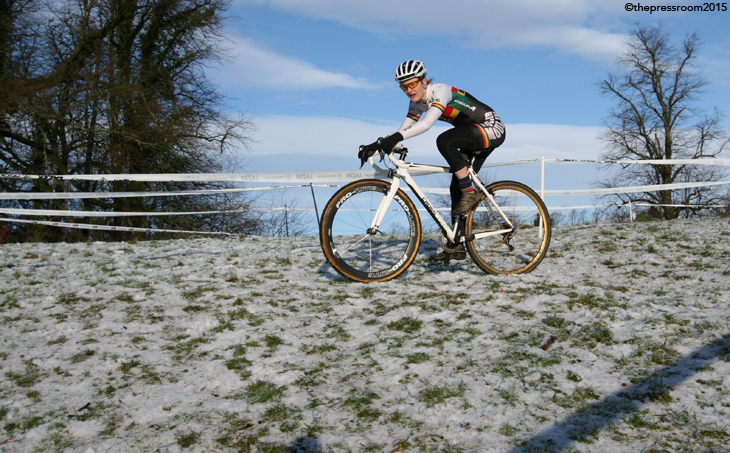 Individual race organisers David Hamill, Jim Cameron, Chris Johnston, John Paul Baxter and John McComisky all have experience and pedigree in promoting cyclocross races which not only the riders savour but the local community can get involved with too. You can be assured of challenging, demanding and technical courses, along with slick race organisation and a carnival atmosphere. These attributes alone will ensure that these events will continue to raise the bar even higher on the race scene in Scotland. There will be 100 riders in each A-race and the number of riders in the B-race will be left for the individual race organiser to decide based on what the course can safely tolerate on the day. The Super Quaich Cyclocross Series organisers will harvest the season-long data from Mark Young at myeventtiming to seed and grid all entrants in the four-round series, thus offering the most accurate and fair way of selecting the appropriate A or B race category. Riders therefore don’t get to choose which level of race they enter. Series points will be allocated to 150 riders at each event. This means that everyone in the A race and the top 50 or so riders in the B race will be allocated series points. The 1st rider in the B race will be allocated the points position behind the last finisher in the A race. Each rider’s worst race placing across the 4 races will be discounted from their overall points tally. There will be no age or gender categories in the race; the senior men, females, junior men and veteran riders will all ride against other riders of the same ability and receive series points based on how they placed. The possibility of promotion/relegation will follow each race. The top 5 riders in the B race will be promoted in front of the last 5 riders in the A race. 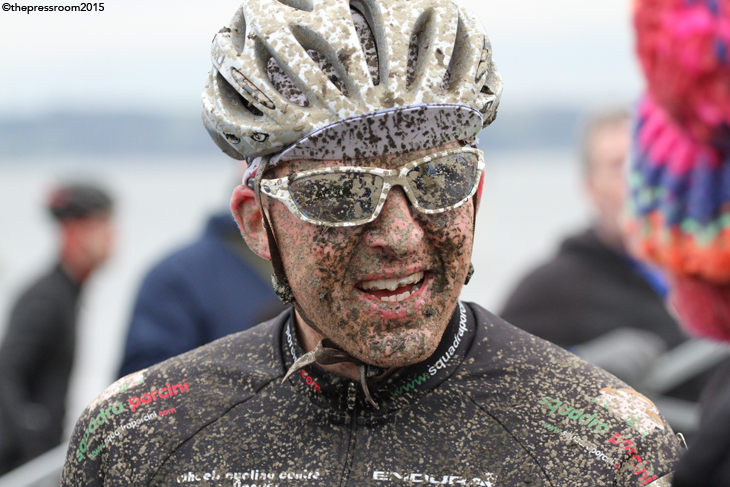 There will be no title sponsorship of the Super Quaich Cyclocross Series. This allows individual organisers to put together their own packages to suit individual requirements, such as Raffle, Spot Prize or product placement. Each Super Quaich Cyclocross Series organiser will assign £1 per entry toward an end-of-series prize fund, this allows trophies to be given to the series winners in the Male and Female classes. A perpetual trophy for the Champion to hold for the duration of their reign and a commemorative one for them to keep as a permanent symbol of their victory. Equal cash prizes will also be given to the top Male and Females in the series standings.